Security researcher Charlie Miller is quite well known for his works on Apple products. Today he has come up with a very interesting way to hack the MacBook using the battery. Laptop battery contains its own monitoring circuit which reports the status of the battery to the OS. 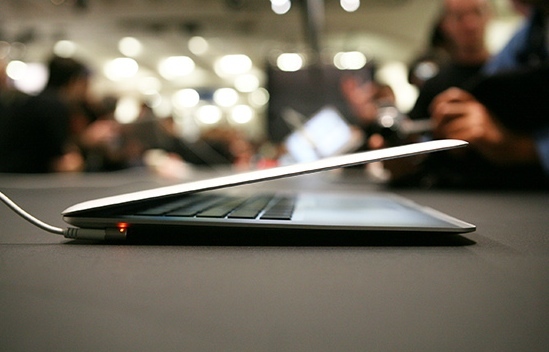 It also ensure that the battery does not overcharge even when the laptop is turned off.